HOW TO BE A DEALER? 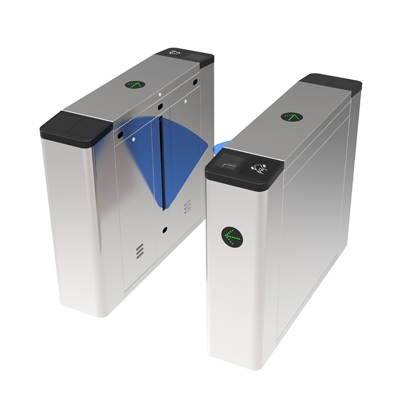 All sliding barrier are space efficient security barriers, with a compact design, yet offer sufficient space to integrate any access control system. 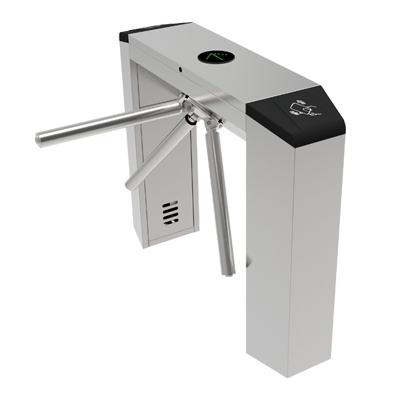 It can be mounted with display, passage counter, card reader, token operation, traffic lights, command console, alarm system against unauthorised entries, interfaced with a PC through a RS232 (RS485, TCP-IP) line. 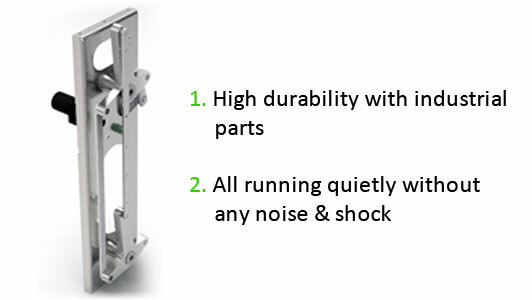 The unique swing arm feature provides a fail-safe safety solution in case of an emergency or power failure, providing egress in case of crisis evacuations. Durability with minimal maintenance means years and millions of trouble free passages. 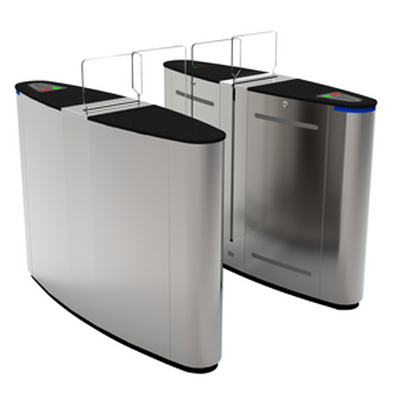 The barrier creates a secure environment in, for example, a reception area. 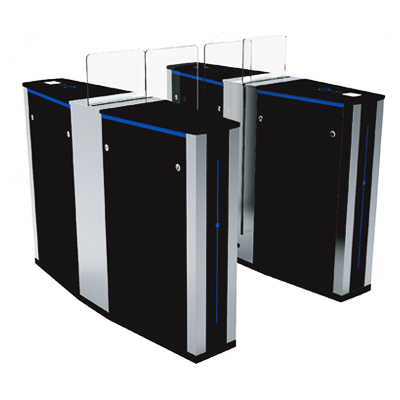 Our barriers are used in applications including stadiums and arenas, perimeter and interior security, recreation and amusement parks, retail crowd control, transit fare collection and lobby access control. 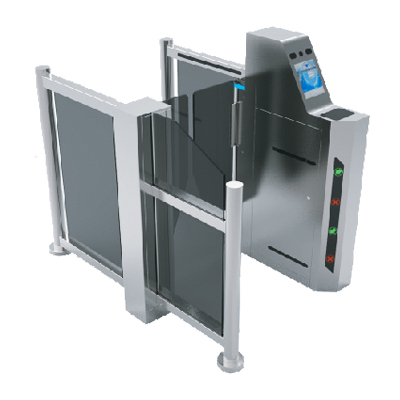 Use of IC cards, ID cards, bar code or magnetic cards as automatic identification system and achieve access attendance, fees or function. A direction indicator showed that the pedistrian access to the current status and guide pedestrian correctly and in smooth passage. Display has been in use for statistics and numbers. With voice and strobe light alerts. 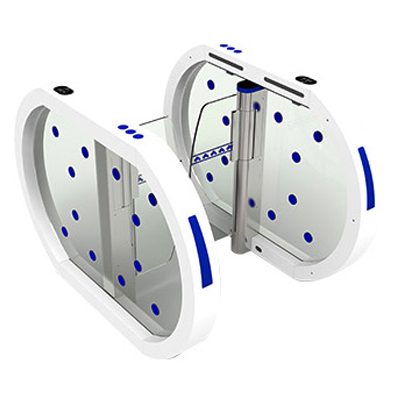 A combination of infrared sensors and police anti-illegal entry into pedestrian access, the protection of pedestrian and the prevention of the channel following. Double anti-clipping function: photocell anti-clipping and mechanical anti-clipping. 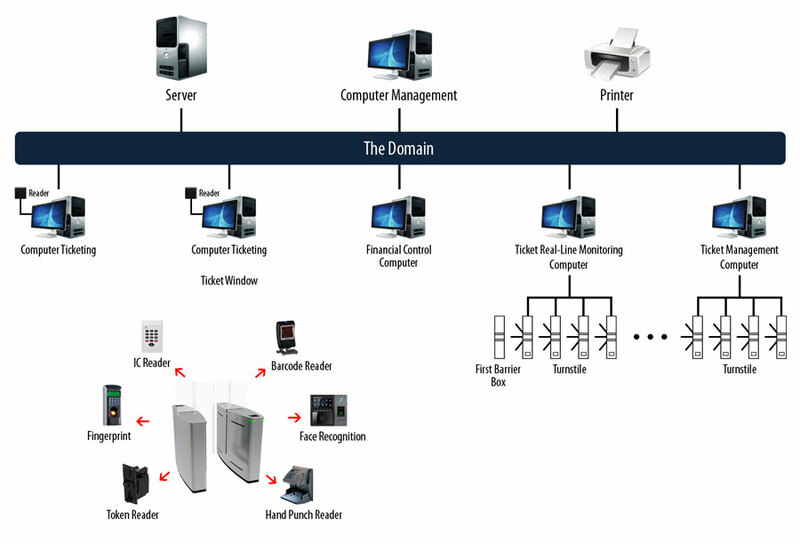 Auto reset function, if no passing during identified card-reading time the system will reset automatically the passengers and prohibited to pass until their second identified reading. The barrier can be set to delay closing in 1~60s after a valid card reading. Copyright © 2012 - 2017 | Integrated Security and Automation, Inc. | SEO and Maintain by PNGS, Inc.